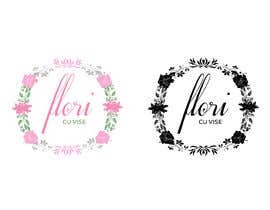 I want to make a logo for my flower shop. 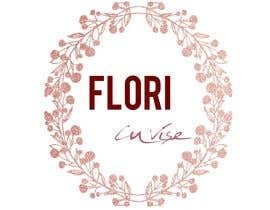 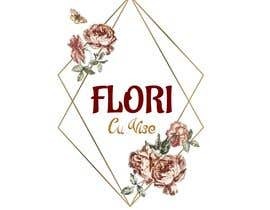 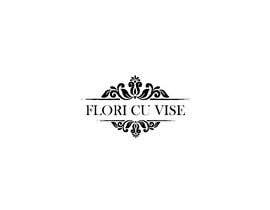 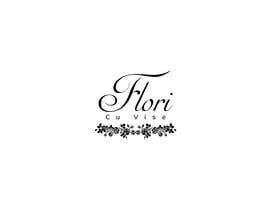 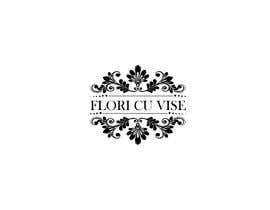 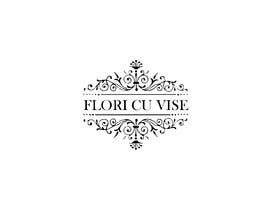 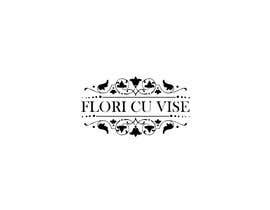 The name of the store is "Flori Cu Vise" and in English, it translates "Flowers With Dreams". 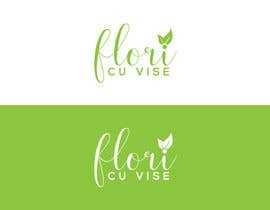 The text must be clear, friendly and warm. 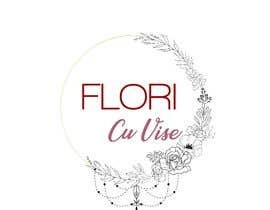 The word "Flori" would like to be written in a clear and larger font, and the words "Cu Vise" should be written smaller below and with a handwriting font. 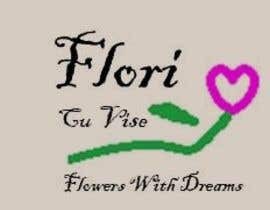 In addition to the text, the logo would also include flower or leaf shapes. 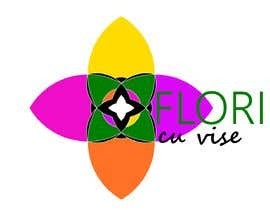 I prefer the logo to have a white background and black letters, but it is also open for other proposals. 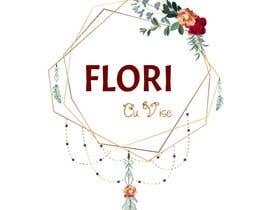 Thank you and I look forward to your proposals! 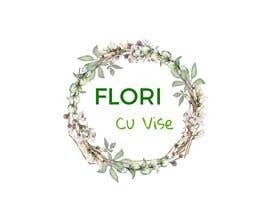 Buna, Mihai! 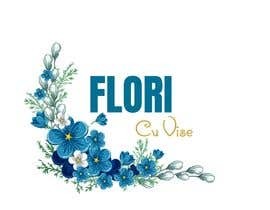 Logo-ul il voi folosi pentru magazinul nostru de flori, poate chiar si pe ambalajele buchetelor de flori. 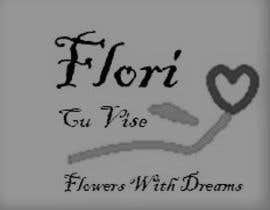 Multumesc!